Members of the National Assembly are currently in mourning as the loss of a legislator in the upper chamber has been announced by family. 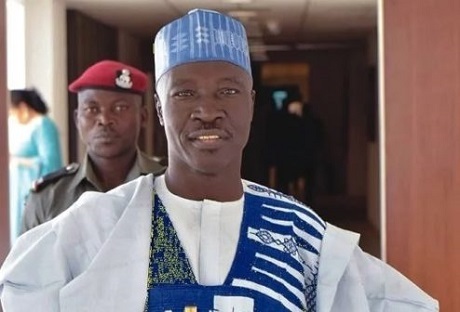 The senator representing Bauchi south in the National Assembly, Malam Ali Wakili is dead. He was 58. A family source at his Gwarimpa, Abuja residence revealed that the senator woke up early Saturday morning feeling uneasy. He later slumped and was rushed to a private hospital in Abuja where he was confirmed dead. Until his death, Senator Wakili was the Chairman of the Senate Committee on Poverty Alleviation. Senate President Bukola Saraki has been informed of the death of the senator, it was learnt.